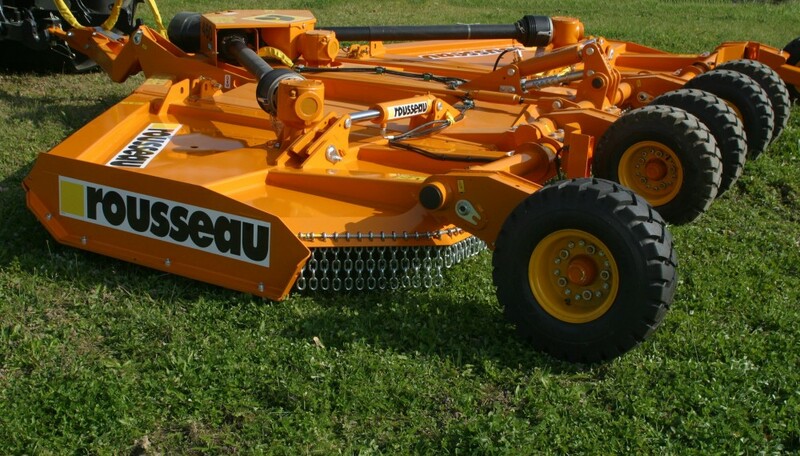 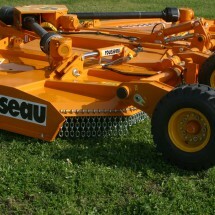 Rousseau has added to its range with rotary wing cutter (BGLs) intended in particular for use in agriculture, for community upkeep, and at airports. 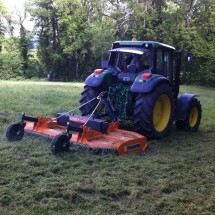 These shredders will provide a perfect cut for regular upkeep of your large outdoor spaces, grassland cutting, green manure, crop residue, fallow land, orchards, airports, and so on. 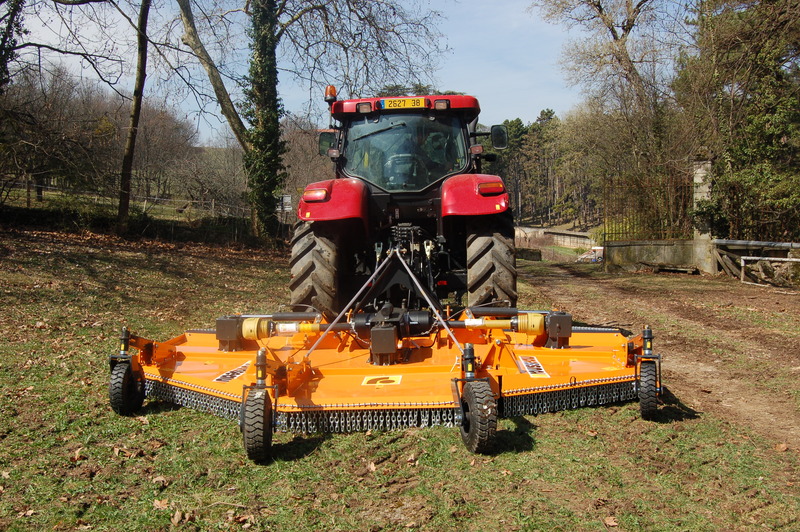 Productivity: A BGL 820 can cover more than 80 hectares per day. 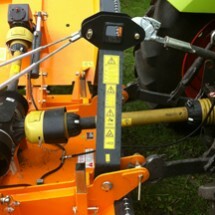 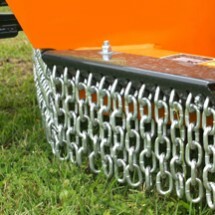 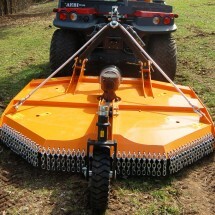 Versatility: BGLs are effective for vegetation of up to 80 mm in diameter. 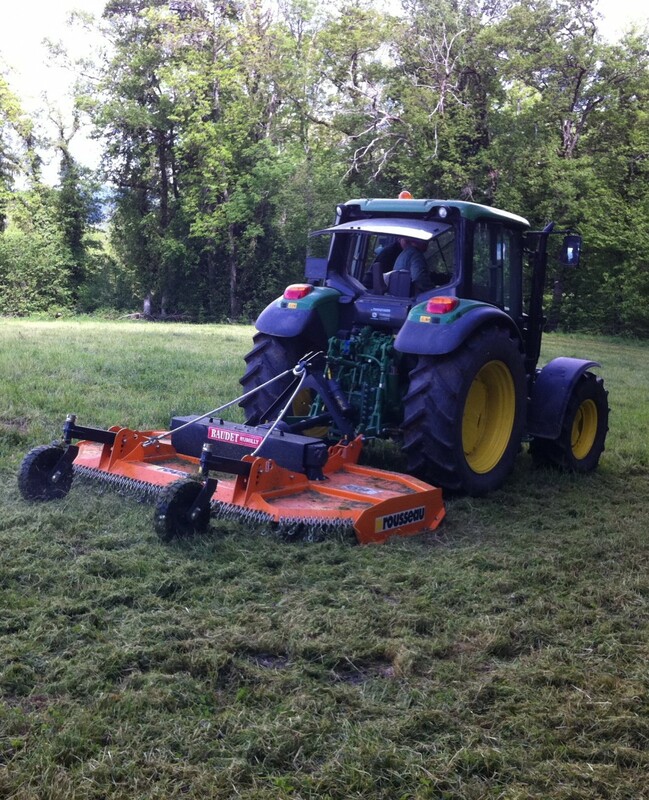 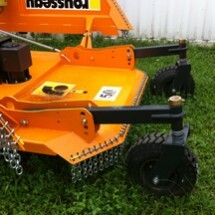 High-quality results: regular cut and optimal spreading of vegetation. 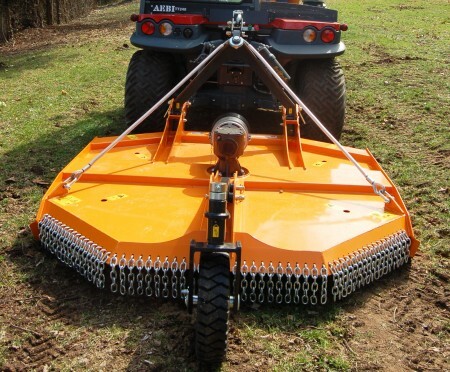 Reliability and safety: designed and manufactured with quality constantly in mind, our BGLs will meet all of your requirements in terms of safety and maintenance costs.